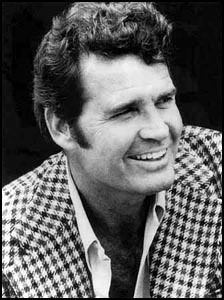 Welcome to James Garner Online! This page is run by a fan, for the fans. If you are wanting to know more about James Garner, this place is definitely a good start. Want to interact with other fans? Again, this is the hot spot. To begin, click either on Jim or the entrance below.